Sure, you can simply see it as a promotional video for an educational institution (more about the project here). That’s totally fine. But there is something personal about this project that brings multiple threads of my life together. My old school (the University Model School, adjacent to the new HQ of the Queen Rania Teacher Academy). It‘s where I became a teenager and made life-defining friendships. The University of Jordan, where my late father spent almost his entire professional career teaching and researching at the Faculty of Agriculture, and from where I graduated as an architect in the mid 1990s. The University‘s forested campus, dotted with the modernist 1960s buildings of the late architect Atallah Duwani was an important stage of my childhood and early adulthood (and where I met Salua, my life partner). Speaking of architecture, the new building celebrated in this film is by Faris and Faris, the architectural firm of Faris Zaru and Faris Abdelrahman, two (slightly older) colleagues of mine in the Faculty of Engineering, who have been consistently producing important works of contemporary architecture in the past two and a half decades in Jordan. As I was writing the script of this film, I couldn’t help but make it about continuity. Looking back, looking forward. I briefly delved into the history of teacher training institutions and the stories of the pioneering teachers of Jordan in the 20th century. 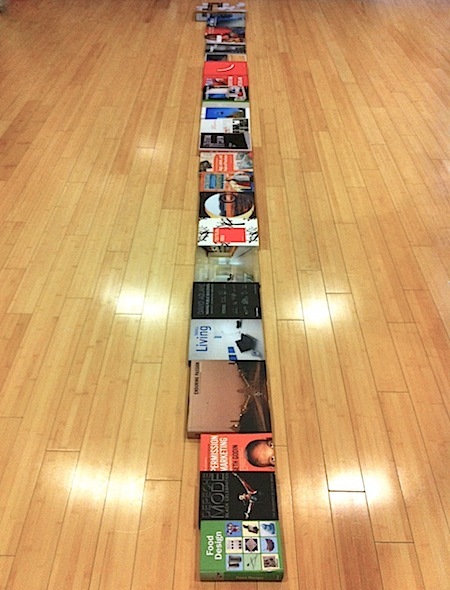 These stories became the starry-sky opening sequence. And in the last frame of the story we leave through the building‘s ‘star-gate’.. I am lucky to have clients like QRTA who trust me with their stories. Lucky to have a team at SYNTAX who can manage the delivery of such stories (and my sometimes chaotic methods of working). Lucky to have partners of creative integrity like Majd and Ali at Labiba Productions, who not only deliver footage of impeccable quality, but, most importantly, a profoundly human and artistic photographic eye to the story. Yeah. It’s a 3 minute (and twenty seconds) video about teacher training. It has a job to fulfill. And I hope it does it. But between the frames, snapshots of my life are captured. (A special thank you goes to double-shift.org project for granting us permission to use video clips by Marjam Fels and Paula Ellguth, who documented the life inside one of Jordan’s public schools). If you lived in the Arab region in the past few years, frustration must have become woven, in big and small ways, into the fabric of your daily reality. Regional conflicts and their resulting human tragedies, economic recession, bad governance and squandered human potential have all conspired to put the region in a state of tension and developmental limbo. Not even the 2018 World Cup gave us a respite, as we watched Saudi Arabia and Qatar play a game, not of football, but of harsh political bickering over the broadcasting rights of the matches! Your view of the region may differ depending on where you’re watching it from. But the reality of fragmentation and uncertainty is pervasive. In any case, this reality is hard to ignore from Amman. With one eye on Palestine, another one on Syria and Iraq, and a third one on developments in the Arabian Peninsula, we in Jordan feel the turbulent waters of the region. And our own local waters have also been troublesome. Even the long-awaited winter rain brought us deep sadness as the floods took the lives of our young and old in one of the biggest national tragedies in recent memory. Whoever I talk to in the business community in Amman, be it owners and managers of large corporations, small business owners or startup founders, everyone seems to have taken a beating in 2018. Sales have crashed, insolvencies have risen, consumer confidence has disappeared. Street protests in Ramadan brought about a governmental change, but we are yet to see if this government can steer the country to safety. For us at SYNTAX, 2018 has not been an easy year either. By year’s end I started to ask myself “what have I done in 2018?”. As I reviewed our projects, I noticed that we worked on a lot of things, but few of them have been launched for a variety of reasons, most of which were out of our, or our clients’, control. It was simply a lot of hard work that the team still has to wait to celebrate in 2019. But what about 2019? The consensus amongst citizens and businesses seems pretty pessimistic. While people try to discern the few glimmers of hope in the region at the start of this new year, talk of an approaching global financial crisis in 2020 is also a part of people’s conversations. But “the show must go on“. Crisis is a call for action. Stress is an impetus for change. The end of an era is a good time for reflection and an opportunity to shed the weight of the past and move on. And difficult times can bring people closer together. So in that spirit, here are 6 things we at SYNTAX can do to out-maneuver frustration, recession, stagnation and disconnection. These are ideas that move us, not new year’s resolutions. Inspirations, not a game plan. A mindset, not a prescription. We are sharing these ideas hoping they resonate with other people. And who knows, maybe they can spark conversations, connections and alliances within our community in Jordan, the region and beyond. 1. 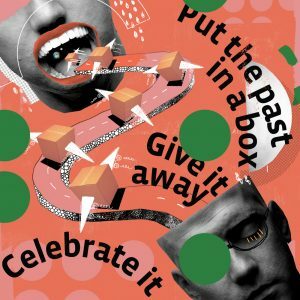 Put the past in a box. Celebrate it. Give it away. As we look back, and forward, we hope to find a way to distill our experience in design, branding, digital media and innovation in a way that is meaningful to us, and hopefully to others. We’d like to package our story, put it in a box (maybe a book or a film or both) and share it with the world. Our accumulated stories and narratives, be they personal, communal or corporate are important bedrocks of our identities. But there comes a moment, when we need to make room for new stories. So share your story by properly telling it. Then write a full-stop. And start a new chapter. 2. 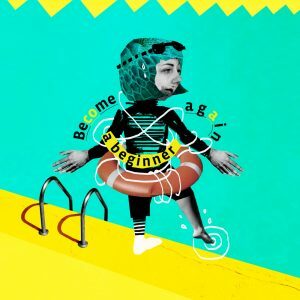 Become a beginner again. This one is not easy. But it’s a must. I recently watched a documentary called A Head full of Dreams, about Coldplay, one of the biggest bands of our time (who are also celebrating 20 years since their founding). At the end of 2017 they finished a 2-year global mega-tour in which they played to over 5 million people, grossing over half a billion dollars in ticket sales. In the documentary, Coldplay members talked about their approach to their work and their concerts. They don’t take their achievements and experience for granted. They feel like they have to earn the right to walk up to that stage and play music for tens of thousands of people as if it was their first concert. They start at rock bottom every time. They have to rehearse. They don’t feel as if they’ve “made it”. Here’s what that means to me: we have to systematically ignore our experience. Not because our experience is worthless. But because it can blind us from the opportunities and challenges that emerge everyday. Personally, I cannot escape the fact that I became a designer in the early 1990s, infatuated with computers, falling in love with typography and newspaper design and discovering the early web, then, by the 2000s, learning all about branding. That’s how I built my company and maintained it for two decades. But as a design company, we need to ask ourselves from scratch: what should we design for today’s generation of citizens, buyers, learners and entrepreneurs? What does it mean to build a brand on Instagram? How do teens and young adults deal with the flood of fake news? How to build Arduino prototypes? Is branding still relevant? It’s easy to get stuck in the jaded mindset of the expert who’s “seen it all”. But amidst the uncertainty of 2019, we all have to remind ourselves that every day is a new chance to learn something new about the world, acquire a new skill and change our mind. This year, let’s try to get unstuck from the expert mindset by allowing ourselves to have a beginner’s mind again. 3. 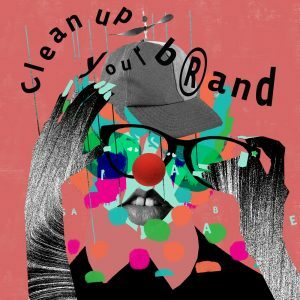 Clean up your brand. Many business leaders and owners I talked to recently have referred to 2019 (especially in Jordan) as a year where they don’t expect to see any business growth. Some are seeing it as a chance to “clean up the house”. For us at SYNTAX we hope to “clean up our brand” this year. Five years ago, when we celebrated our 15th anniversary, we worked hard on creating a new website, based on a new understanding of our brand. In retrospect, I now realize that we overloaded our home page with smart-sounding talk about the “impact” our work can have, and so on. Our work at the intersection of design, branding, technology and innovation has certainly evolved over the past decades. But we recently haven’t done the best job in communicating what we do in a simple, friendly manner. In the past months we started to have conversations about slimming down our service offering, using a simpler language and not taking ourselves too seriously. There’s nothing like an economic recession to force you to look yourself in the mirror and ask yourself: what do I really stand for? How can I be of service? Who am I talking to? 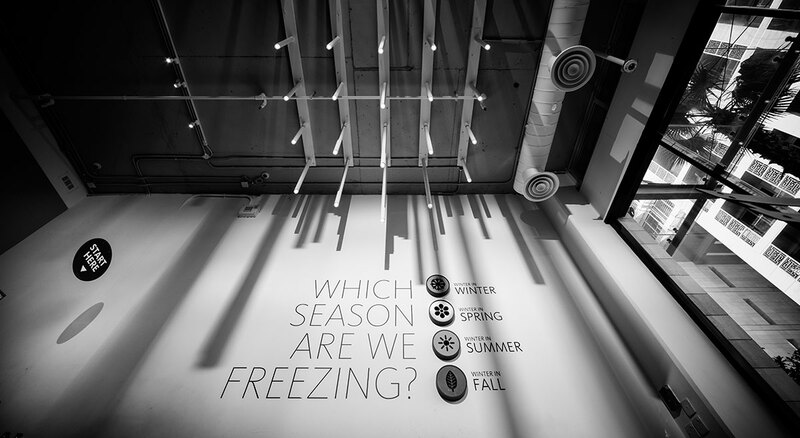 These are the fundamental questions any brand needs to continuously ask itself. 2019 seems like a good time to do that. 4. 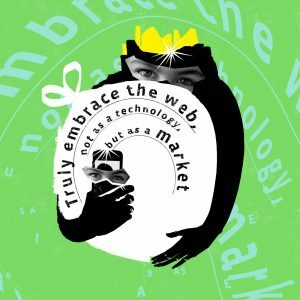 Truly embrace the web, not as a technology, but as a market. We are a company that was built on the promise of the web and its unbounded global potential. A company that was there at the birth of web 1.0, more than two decades ago, and that helped usher in the Arab web 2.0 a decade ago. Yet we find ourselves today with a sporadically updated web site and no YouTube channel to speak of. Funny. We are digital transformation pioneers. We‘ve built groundbreaking sites and digital initiatives for corporations, government and startups. But it‘s time we swallowed some of our own medicine! When we started designing and developing websites in the 1990s they were considered exotic new creatures that had yet to prove their worth for business. It’s only in the past few years that our own website has become a sales tool, as a generation that grew up with the web is now in a position to make corporate buying decisions. And yes, they turn to Google and Facebook to find potential suppliers. Digital and social media are the new normal. And even we, the digital pioneers, need to rethink what the web means for our business. With Jordan and the region in an extreme slowdown, we truly need to embrace the web not as a technology, but as a living breathing global market. We need to change our mindset about where our next project will come from. Here, I draw inspiration from YouTubers. Many of them don’t talk to their own countries. They greet their audience by saying “hey YouTube”. A Canadian tech YouTuber reviews Chinese phones that are popular in India. A Japanese knife expert gets millions of views for videos where he silently shows the world how to make a knife out of anything you can think of (for example: smoke!) A New York food YouTuber shows the world how to make a Falafel sandwich. Accepting the web as a market requires a major mind shift from anyone who has been doing business locally for a long time. Design and branding can be very local, requiring a deep understanding of local communication, behavior, culture and history. Positioning ourselves to be relevant for the global web market is new territory for us. Fun fact: SYNTAX had offices in New York and Berlin in the year 2000. That’s a story for another time. But in 2019 we really need to start building a new office in the cloud and get comfortable with that. As in: make physical stuff. Over the past decade we have witnessed the rise of the Maker Movement. A powerful force at the intersection of design, new fabrication technologies, cheap electronics, software and traditional crafts. In an alternate universe I might have become a product/industrial designer. But in this universe I ended up being an information, brand and digital designer, as I grew up in Jordan, where industry is relatively unsophisticated and undemanding of designers. With the rise of 3D printing and other digital fabrication technologies, there is less of an excuse for us not to try to design and make physical objects. Even more exciting would be physical objects with little computers inside of them, connected to the net and doing smart stuff. Over the past year I taught myself the ins and outs of 3D printing. I’ve bought tools and materials. Together with an ironsmith I designed and built a wood-fired pizza oven. And I intend to build my first Arduino project soon. I really want to bring this culture of making into my company. And I look forward to working with clients and partners on interesting challenges that require visits to the carpenter, 3D CAD design, 3D printing and messing about with circuit boards. There is something very satisfying in making even the simplest physical object. The tools we have today enable every company, large and small, to explore the potential of making things. 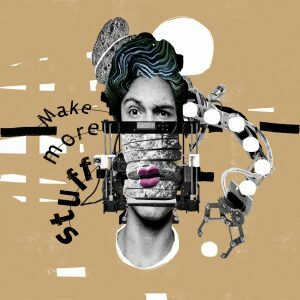 Making things is human and gives us control over what we consume and use everyday. You should try it someday! 6. 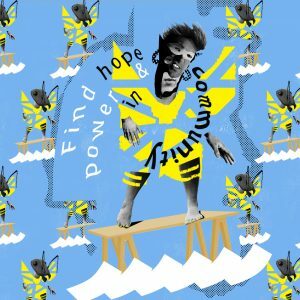 Find hope and power in community. This is political. There is growing fear in the world today, stoked by those who want to build new walls between us. They want to convince us that the world is nothing but a harsh and dangerous place. In a region that is literally being torn apart by sectarian and political strife, it is easy to be resigned to such destructive narratives. As designers, I believe, our entire profession is built on hope and openness. Hope that we as humans can make better lives and a better world. That we as designers can help by designing sustainable, responsible and beautiful things: all the way from fonts to communication, products, services, buildings, cities, and global systems of learning, production, connection and solidarity. This cannot be done without openness to ideas, people and cultures. It is increasingly clear that we cannot maintain hope as disconnected islands. 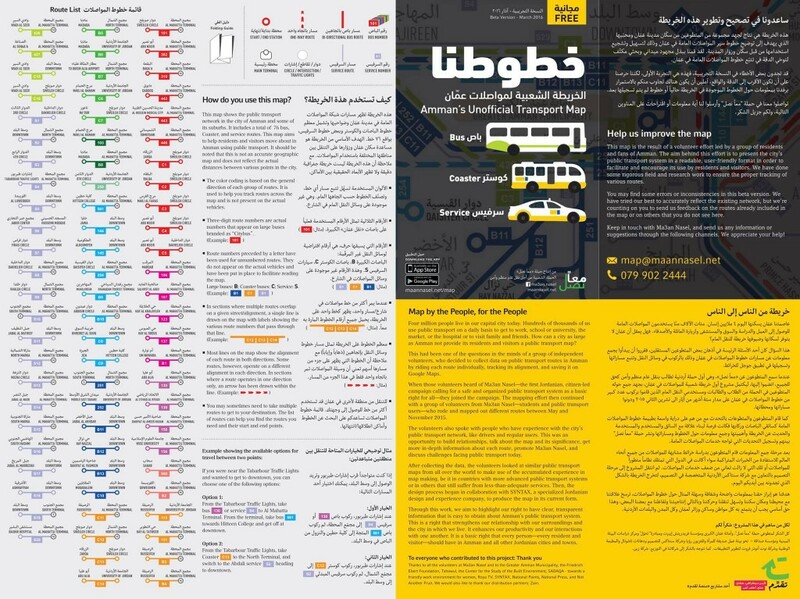 Seven years ago we launched an initiative called Redesign Arabia. At that time I felt as if the Arab world would finally awaken and that a new generation would usher in an age of democracy, human rights and social justice. 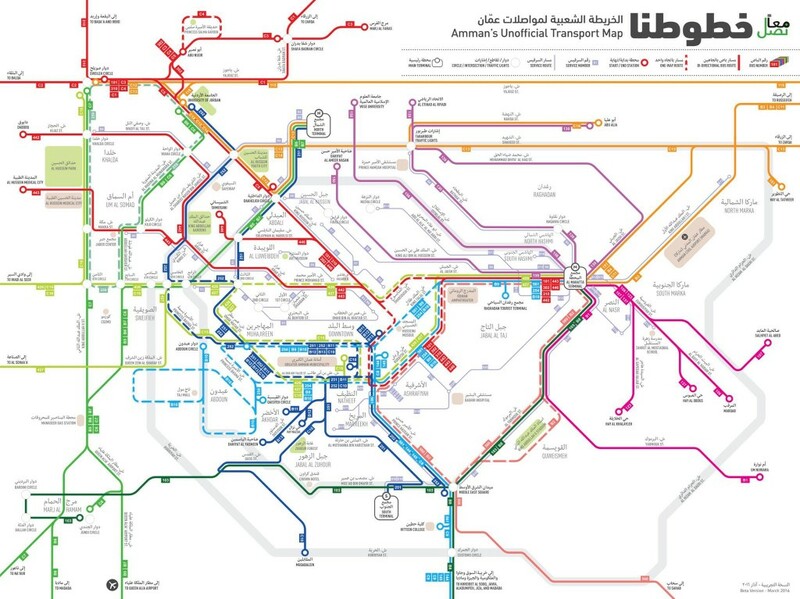 And I felt that design could play a pivotal role in creating a more productive and beautiful Arab life. While we all know how that went, we cannot give up hope or stop pushing for a future that is sustainable, equitable and productive. 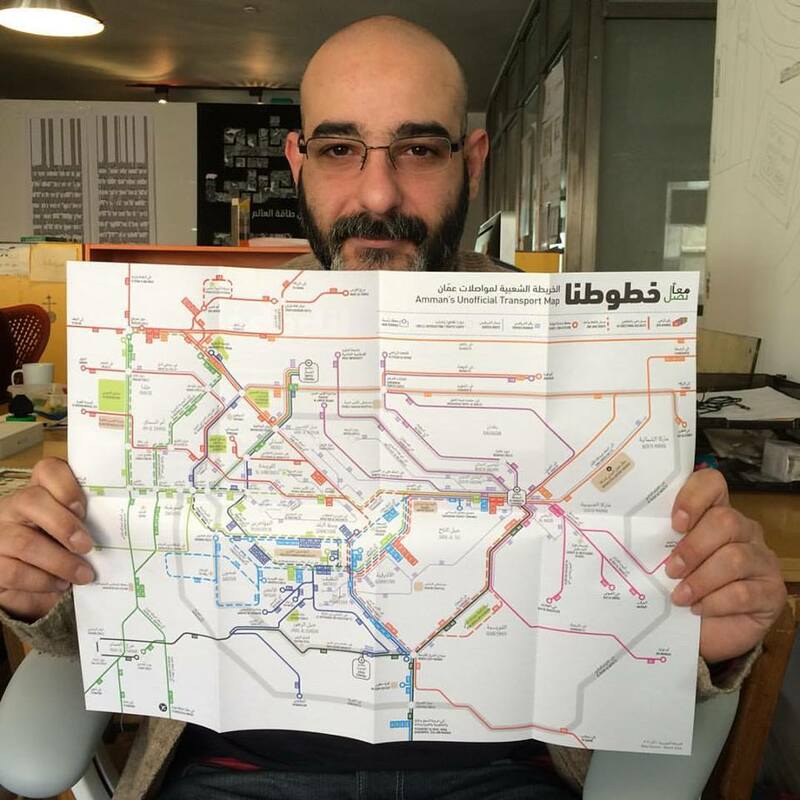 More recently, in 2017, I had the privilege to be involved in the second edition of Amman Design Week as its curator, exposing me further to the opportunities and immense challenges faced by the nascent design community in Jordan and the region. In 2019, SYNTAX will strive to connect, professionally and socially with the creative communities around us, in our city, Amman, across the region or across the world, seeking opportunities and building platforms that help us work together, think together, make together. It also means simply reconnecting with friends and family. If we must struggle in 2019, at least we can struggle through it together. Wishing you a productive, connected 2019. Recently I had the pleasure to give “career talks” at a number of private schools around Amman. You know; the kind of talk where you have to explain to high school kids what it is that you actually do. 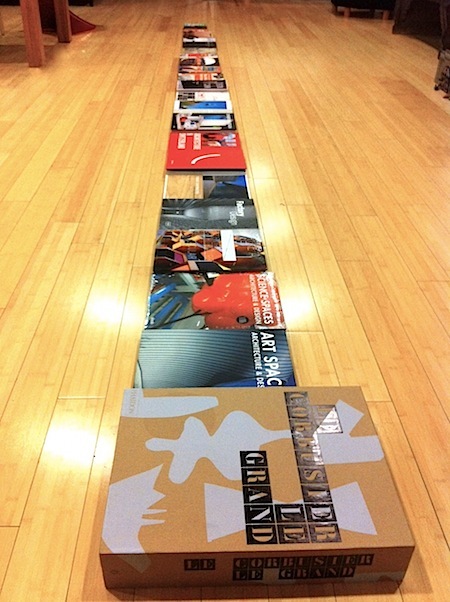 Now, SYNTAX’s portfolio spans over 18 years of design projects. When we show our portfolio to professional adults, we mostly manage to impress them with our colorful slides. But let’s be honest. Tenth graders are a tougher crowd. I mean, what on earth does “web presence of a telecom” or “a brand for an outsourcing firm” or “UI/UX for a financial app” mean to those kids. Boring. That’s what. So there I was getting them all pumped about about a career in design, and all I could show them was a “brand strategy” and “UX/UI”. 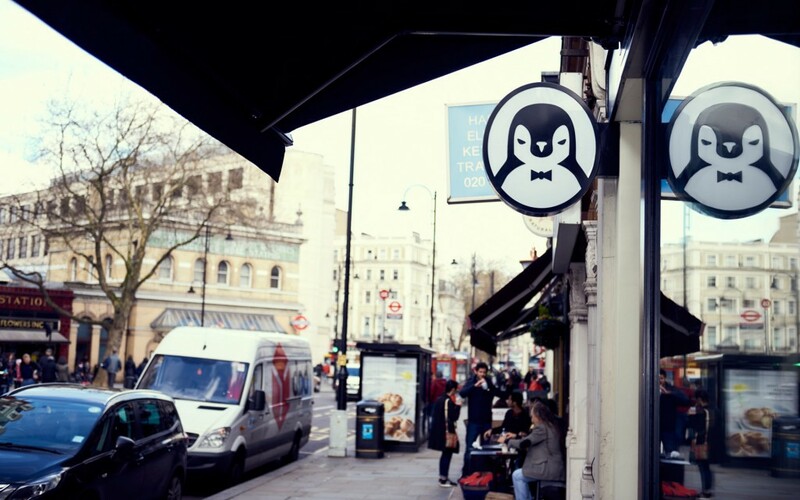 But when an icon of a black and white penguin appeared on the projector screen, a theater full of kids shouted in unison: FOUR WINTERS. 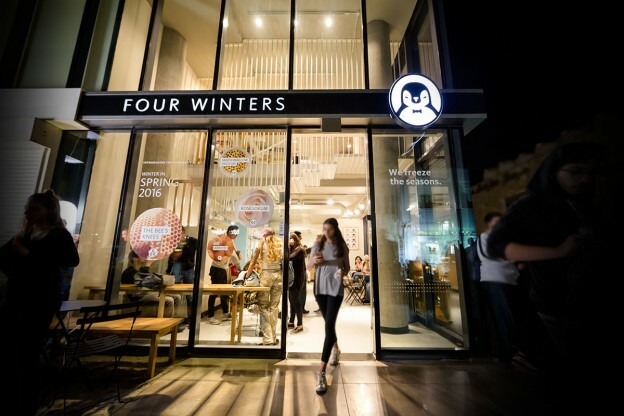 Four Winters – the brand experience we created for our friends the ice cream revolutionaries – has made my school presentations cool. 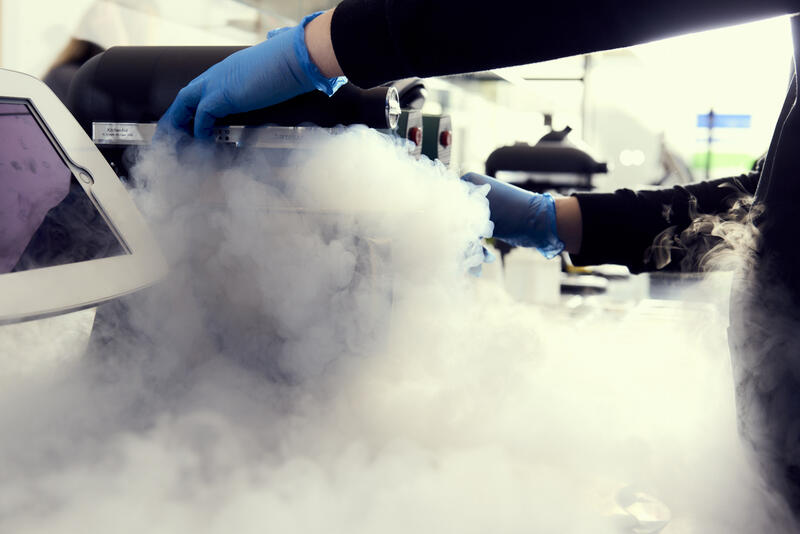 And that’s not only because the Four Winters guys are really cool; as cool as the -196 C degrees liquid nitrogen which they use to freeze the liquid ice cream, or what we call “freezing the seasons”, in front of their customers eyes. It’s cool because everyone “gets” ice cream. Like my kids for example. OK! So they know their mom and dad are architects. But except designing our own house, we don’t have other architectural works to show them. I can’t point to a tower and say “see son, I designed that”. Bummer. 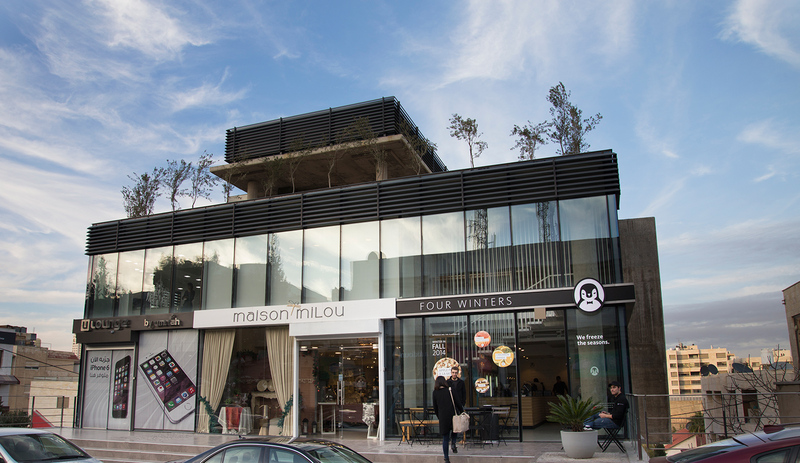 But when the first prototype shop of Four Winters opened in Abdoun over two years ago, not only could I point at that shop and say “kids, our company designed that shop”, and even better, they could go in and HAVE CRAZY ICE CREAM! In fact, my oldest son was on a sort of summer internship with SYNTAX at the office when we worked with the Four Winters founders Abu Ali, Ali and Abid and their growing team. He was there when we dreamt up the brand and its business DNA together. And here is a secret I am giving away for the first time. Some of the ideas we developed were actually inspired by some food experiences pointed out to me by my son during our family vacations. My younger kids also participated in an early tasting session at the Four Winters’ make-shift lab, tucked away in one of Amman’s industrial zones. So ice cream. Yeah. My kids get it. My mother gets it. And in Four Winters’ case it looks like the whole world will get it. 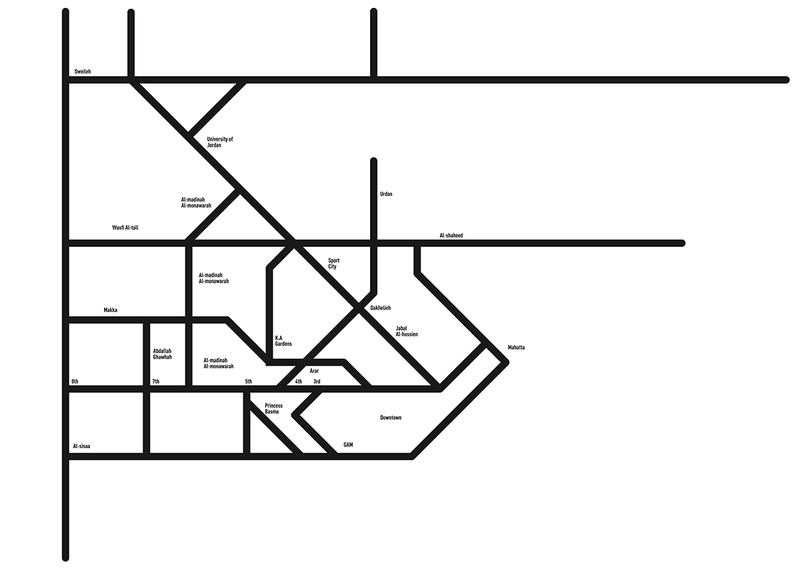 Starting with London. 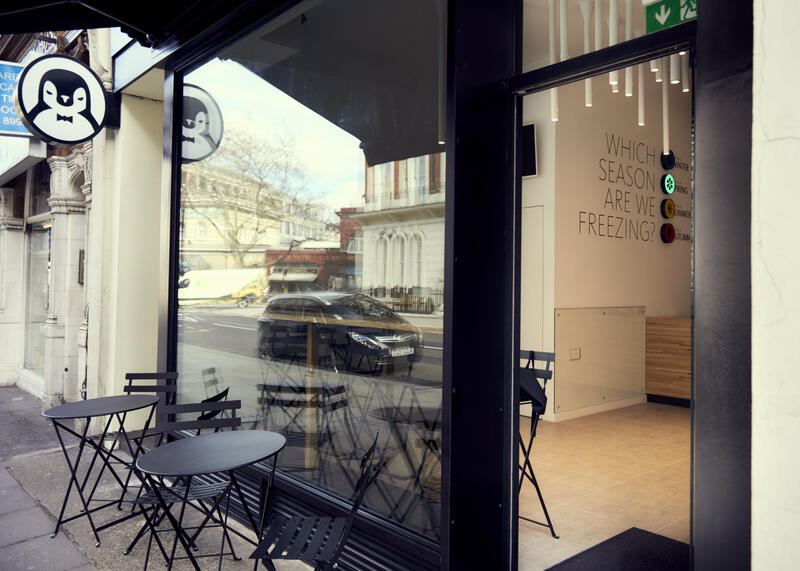 In the first half of this year, we were busy working with Four Winters’ dynamic CEO Zeid Zabian designing their first London shop which recently opened in London to great reviews. And more shops in the Middle East are on their way. 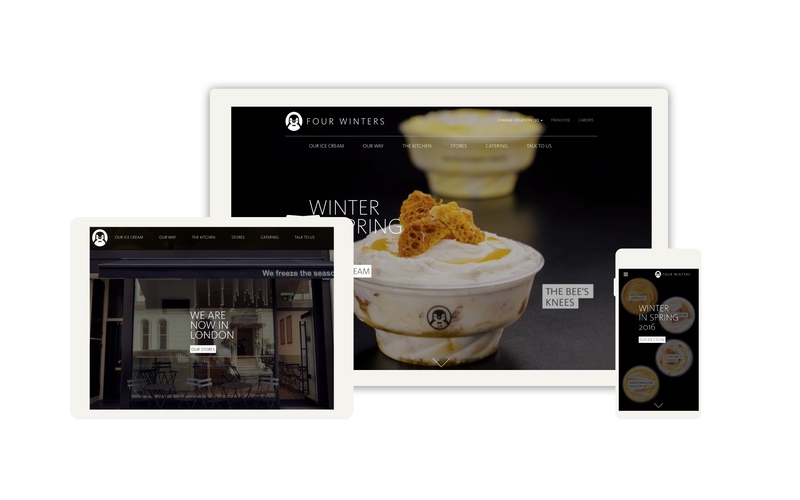 Our digital team also has been busy building a super-rich website for the company, bursting with delicious videos and photography which you can check out now at FourWinters.co. It’s a brand made in Jordan, co-created by SYNTAX and courageous entrepreneurs to delight and surprise children, high school kids, parents and grand parents alike. It’s taking its first steps to become a global brand. It’s also a perfectly simple and engaging showcase on how innovation, design and branding can create great companies. Cool, ha? Honored to have been chosen as jury member of the 100 Best Arabic Posters competition, held with the support of the German University in Cairo. Excited to see the entries soon. If you have a great poster you want submit, then hurry up. The closing date is at the end of February. You just have a few days left! In May 2013, SYNTAX celebrated its 15th birthday. More than a birthday party we transformed the occasion into what we called SYNTAX/Interface: we opened our offices (and building roof) for a day of ideas, interaction and fun. Our invited speakers, clients, partners, SYNTAXers and ex-SYNTAXers, friends and family all showed up for what turned out to be a great, colorful day. But it was also a day that signaled the end of an era and the beginning of another. Technology has changed. The world has changed. We have changed. Only a decade ago, it was a struggle to convince clients in the Arab region of the importance of a coherent brand, or the value of a web strategy, or, even more far fetched, the need to innovate. Today, some of these challenges remain. But it is clear that our region is more connected than ever before. Connected internally, and globally. Our region is not immune to global competition nor to social and political change. And the region’s innovators are no longer invisible. SYNTAX, a company that for more than a decade and a half preached design and innovation needs to redesign itself. Our DNA of curiosity, clarity and craft has not changed. But the scope of what we deliver has progressively evolved. When we started the company in the late 1990s, we tagged ourselves as providers of “strategic design and interactive media”, and that’s what we did during what I call SYNTAX 1.0. That mission was translated into building pioneering websites, corporate designs, logos and publications. 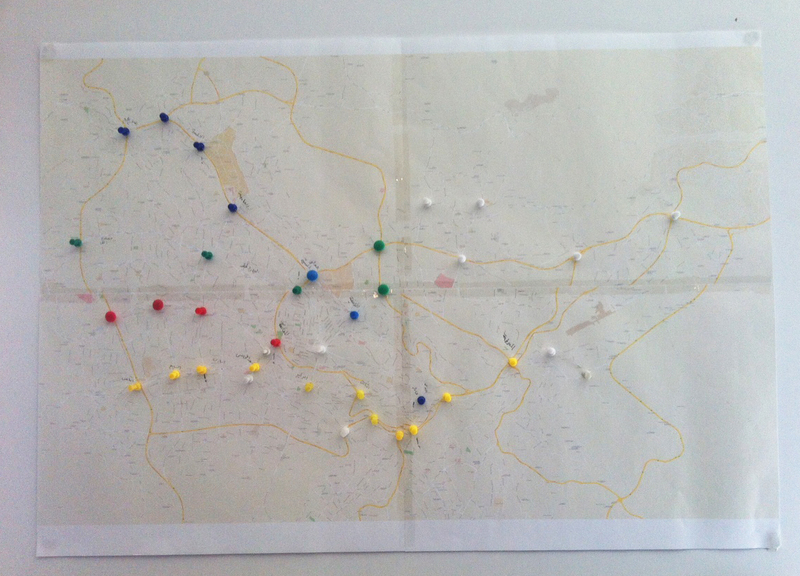 Sometimes we provided comprehensive solutions, but often disconnected, one-off interventions. SYNTAX 2.0 saw us evolve our strategic branding capabilities and expertise, as well as our involvement with web 2.0 startups. Besides branding companies, we now were branding larger corporations, cities and regions. Today, we’re increasingly designing businesses from the ground up: Product strategy, brand, technology, communication, user interface, space are more than just interconnected. They are one! In parallel to this evolution, our team grew, not merely in numbers. It is the growth that comes from long term collaborative learning and the trust built between people who have been together through tough challenges and hard-won achievements for many years. In a world where job hopping has become the norm, many of us SYNTAXers have been here for 5 years or more. Some, a decade and more. Equally, I am it is the growth that comes from new members of our team who are adding exciting dimensions to our expertise and culture. Everyone: welcome to SYNTAX 3.0. Beyond all the buzzwords and trends, beyond consultant’s presentations, we see our role as designers addressing some deep-rooted human needs: Communication. Knowledge. Tools. Space. Place. Identity. Humans are a tool-making and tool-using species. From the stone hammer to the smartphone. We keep evolving our tools, making them better, redesigning them. We are a species that communicates. The better communicators thrive. We all need identities to “identify”. From our personal identity (who am I) to the identity of communities, cities, companies, organizations. Having an identity means standing for something. We are a learning species. The gathering, organization, transmission and development of knowledge is central to human culture. Any system that stops learning, dies. We are a space dwelling species: from caves to skyscrapers. From the village to the metropolis. Our relation to the spaces we dwell in and travel through is central to the living and understanding of our lives. The best we can hope for at SYNTAX is to help people, communities and organization by designing better tools, communication and knowledge, spaces, places and identities. We favor designing and building things over talking about them. We are visual. We are tactile. We are experiential. We show and tell. We prototype the future to see how it looks and if it really works. We aren’t afraid to make “mistakes” as we iterate towards a solution that works elegantly. We challenge the status quo, and don’t care about departmental politics. We don’t care if it “was always done this way”. We don’t care if it “can’t be done”. We are not just “design nerds”. Yes we deeply care about obscure design details of materials, fonts, pixels and shades of color. But we are also passionately curious about real-world business challenges and how organizations work and how people use products, perceive information, interact with their environments and how they feel about the experiences they have. The best organizations and companies are the ones that can consistently offer their audiences experiences that respond to their needs, that add to their lives and that ultimately delight them in small and large ways. People experience your organziation through a series of interfaces. These interfaces include the products you sell, the services you provide, the communication you transmit, the physical spaces and the digital platforms where they interact with you. Designing those interfaces in a holistic, connected and thoughtful manner to deliver experiences that are easy, intuitive, beautiful, meaningful and delightful is what we call Experiential Integration. “Transforming Experiences” is our guiding idea today. It not only means that we have the technical ability to transform an experience. It challenges us to create experiences transform perceptions, opinions, usage, engagement, profits, relevance. A great meal can transform your mood. A great teaching experience delivered by a passionate teacher can transform a child. 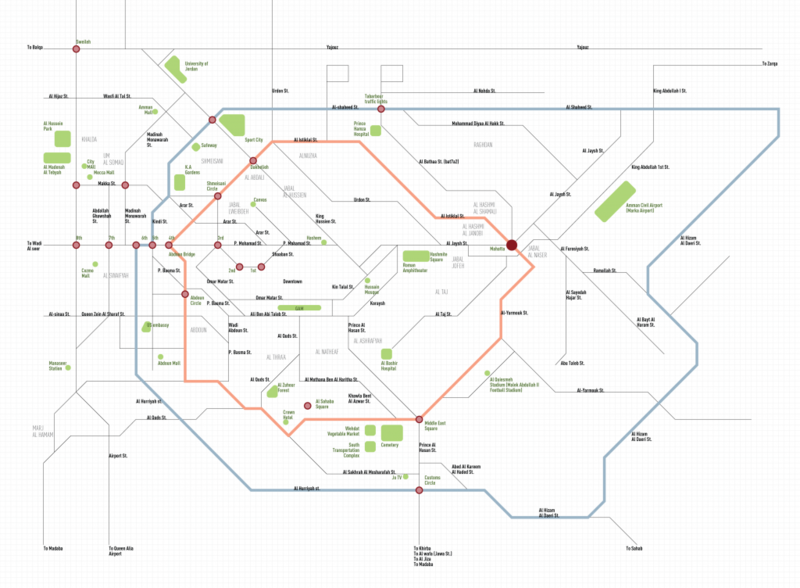 A great transport experience can transform the lives of citizens. A great travel experience can transform the understanding the world and your place in it. With these thoughts, I invite you to have a look at our new website to see more of what we’ve bee up to. We hope it sparks an idea. Maybe we’ll be working together soon to transform an experience. Fifteen years ago SYNTAX was born. We were three partners and a couple of team members. We borrowed an empty doctor’s clinic for office space, put some Macs and PCs on cheap wooden boards supported by simple triangular legs, got a telephone line, and called ourselves a company. Today, we still use those cheap wooden boards as tables. And in many ways we still are that “design workshop” we started out as. But our journey of fifteen years changed us as well. Today we are a team of 25 SYNTAXers: designers, project coordinators, architects, content creators, strategists and managers (you’ve got to have some managers! ), handling projects from all over the region (and sometimes beyond), designing the brands, digital experiences, spaces, and products of great companies and organizations, large and small. Our extended family has grown as well to include Spring, our technology strategy and implementation sister company, and TootCorp, our friends who run a digital venture lab. The road behind us was interesting and challenging. Often fun. Sometimes bumpy. Sometimes dangerous. But here we are. We survived! And on the way, we learned a lot and managed to, hopefully, deliver something useful, informative, engaging, and delightful into this world. To celebrate 15 years of SYNTAXing, and to recognize and thank clients, partners, team members friends and family who have accompanied us on this journey, we designed SYNTAX: interface, a day of celebration, inspiration and design thinking, presented by the SYNTAX team in Amman and a group of guest designers, architects, technologists, entrepreneurs and other trouble makers. SYNTAX: interface was held in a multi-part “open day” style on May 11, 2013 at our offices in Amman and the roof of our building. Here’s to 15 more years to come. Hello. I am Ahmad Humeid, cofounder and CEO of SYNTAX. And I’d like to tell you a story. One evening, sometime in October 1997, I was sitting in an office on the second floor of an old building in Amman’s old Jabal Al Luwiebdeh neighborhood. I was excited. I had finally decided on the name of my design business. At the time, I was a partner in a company division which was part of a larger group that worked in magazine publishing and web media. My division did graphic design, multimedia and web design work. It was called “Arabian Media Concepts”, not exactly a name I liked. That name was a result of a strategy that positioned our little division as a kind of “media research and development” unit that experimented with a variety of media projects and concepts. I love media and technology. And we had a great time experimenting with the web, comic books, magazine projects and building some of the first Arab corporate web sites and actually creating the first Arab web portal ever. But, at heart, I was a designer. In the early 1990’s, while still studying architecture at the University of Jordan, I started my own small graphic design business. By 1997, After a few years of being deeply involved in a pioneering Arab publishing venture, I wanted independence again and I had an image in my mind of building and working in a design firm, not a “media concepts” firm. A year earlier, towards the end of 1996, I had the chance to be briefly exposed to a number successful design, branding and multimedia/web companies in Germany and Austria. I even considered leaving Jordan at the time to work in Europe. A company that really captured my imagination (but didn’t hire me 🙂 was MetaDesign in Berlin, who played an important role in the design scene in Germany during the 1990s. But here I was in Amman. Our parent publishing group was going through some tough times and big changes. Inspired by the companies I visited or read about in magazines or saw on the young web, I really wanted to focus on building a design company. My wife Salua Qidan and our friend Racha Tarazi where ready to be partners. Together we were three young architects ready to go independent. I can’t remember exactly how I arrived at the name “SYNTAX”. But it felt right. It had that amazing linguistic, philosophical and technical meaning. it was not about “style” or “creative” or “cool”. It was all about building meaningful things. So what do you do when you finally hit upon the right name for your company? Well, you register a domain name, of course. And on 22 November, 1997 that’s what I did, most probably on a Mac Quadra that sat on my desk at that old Luweibdeh office. The domain SYNTAXDESIGN.com was registered. SYNTAX officially became a company nine month later in August 1998. We used SYNTAX DESIGN as our name and SYNTAXDESIGN.com as our domain name for the first year of our operation. The internet bubble came along. Driven by enthusiasm, and by venture capital money, we set up shop in New York, ready to conquer the world (wide web). We were still designers at heart, but the opportunity was in doing “digital” work. In 1999 we registered SYNTAXDIGITAL.com and since 2000 we started using that domain as our main address on the web. At one point we even changed our logo to SYNTAXDIGITAL. But we maintained ownership of SYNTAXDESIGN too. The internet bubble burst. September 11th 2001 happened. Our dreams of being a “global” company where put on the shelf. We retreated to Amman, focusing on Jordan and regional market. I think that around 2002, we started thinking of ourselves as simply “SYNTAX”. But the SYNTAXDIGITAL name kept lingering on. For a long while I convinced myself that “DIGITAL” was simply a way to say that our website was the “digital home” of SYNTAX. Looking back, I have to admit that this was a branding mistake. And it’s a pretty lame mistake for a branding company to make too. We always insist on naming clarity when working with startups and even large corporations. But we couldn’t get ourselves to take the same medicine we prescribed. Then, a few years ago, something even worse happened. An administrative mistake caused us to lose our original SYNTAXDESIGN.com domain name. It was scooped up by a domain name trader. My anxious emails to the guy (in Japan!) brought no results. We were being asked for a very high price to get our domain name back. SYNTAX is, in three words, a design company. We really needed that domain name back! And we obviously kept watching the situation. 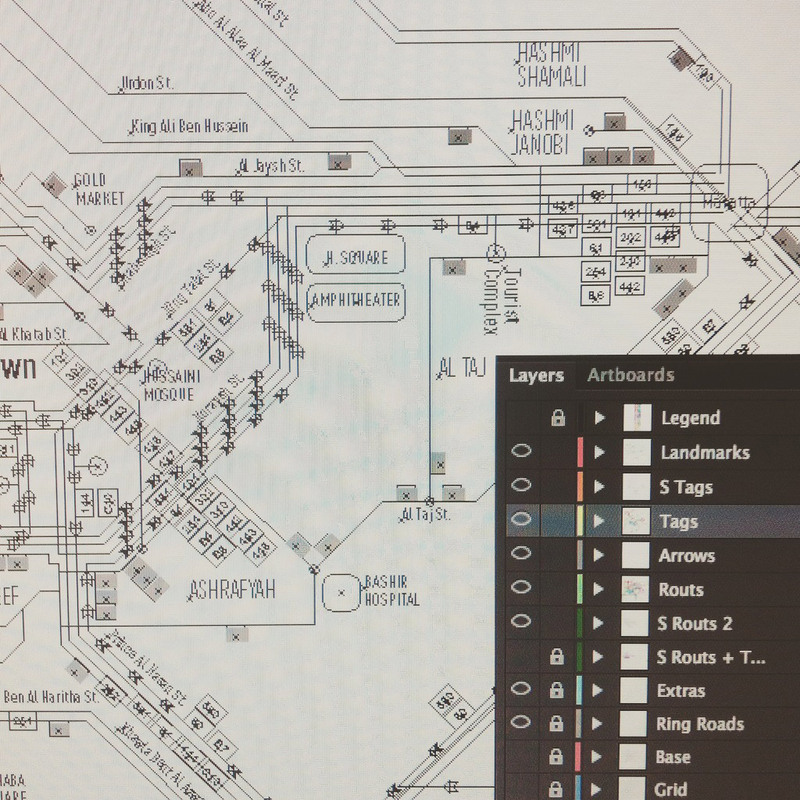 SYNTAXDESIGN.com started pointing to a Japanese domain sales site. It was probably for sale, but we had given up on the issue. We lived with this reality for years and we have suffered from it, not only on a branding level, but also on a technical level as some of our company’s accounts with various online services where registered using email addresses on the SYNTAXDESIGN.com domain. But our luck started changing around a week ago. I checked the domain again and noticed that it was for sale by a domain brokerage that spoke English. 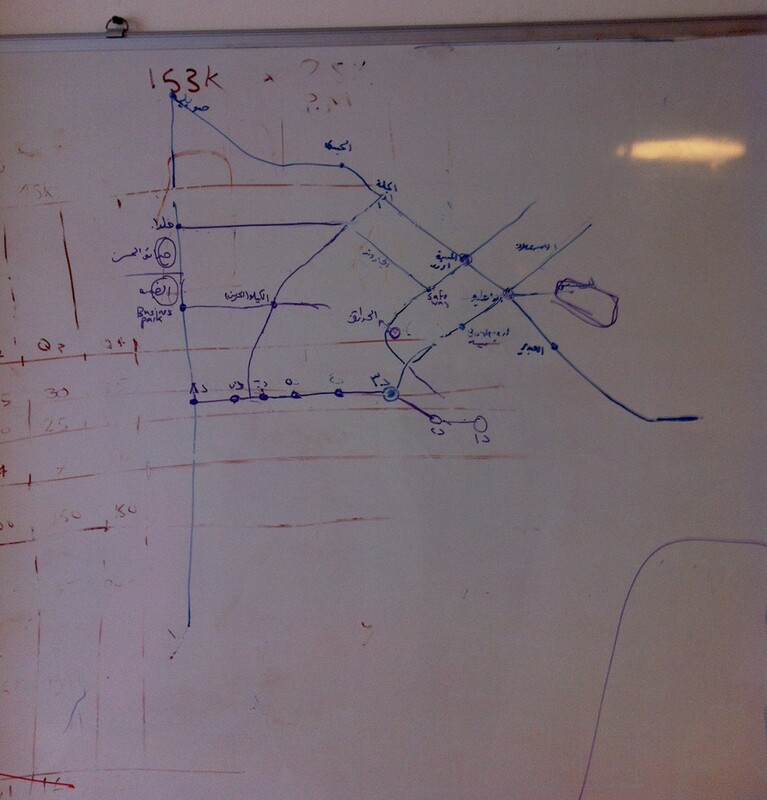 Our web wizard Ibrahim Owais submitted a bid that we agreed to keep reasonably low, and to see what happens. To our surprise, the bid was accepted. We couldn’t believe our luck! The days-long process of transferring the domain name to our ownership started. We were nervous that something would go wrong and kept following up on a daily basis. Then, yesterday morning, the great news arrived. SYNTAXDESIGN.com was ours again. And as of yesterday afternoon, it takes you the the SYNTAX site. It’s back to the future! Design is our DNA. SYNTAXDESIGN.com is our domain. In the coming weeks we will transfer our emails to our new/old domain name and we will get our own house in order, branding-wise. The door of the carpenter shall be broken no more. Books. In paper form, their days are increasingly looking numbered. And I have found myself hesitating before buying books in the past few years. They are not cheap. Especially design book. But more importantly, I find myself accumulating books that go partially or completely unread. There is so much to read for free on the web. The iPad has even invaded bathroom and bedtime reading. Then there is eBooks. Paper books are clearly on the retreat. Why buy paper books. But, a 50% off sign on a bookstore is hard to resist! As I was leaving Amman’s Baraka Mall with my wife and eldest son (after watching the new Sherlock Holmes movie) that 50% sign drew us into the Prime bookstore like a magnet. What started as a small pile of books quickly turned into a full scale book buying binge. I decided that the first business decision of 2012 for SYNTAX would be an upgrade of our office library which recently has been getting pretty dated. Now mind you. Prime books seems to be closing down or something like that. They obviously want to sell their stock and the shelves certainly look like they are not being restocked. And from what I saw, no book was more recent than 2009. But at 50% off, it was just too hard to resist to keep on piling on one title after the other. It’s actually sad that the glory days of Prime Megastore are over. 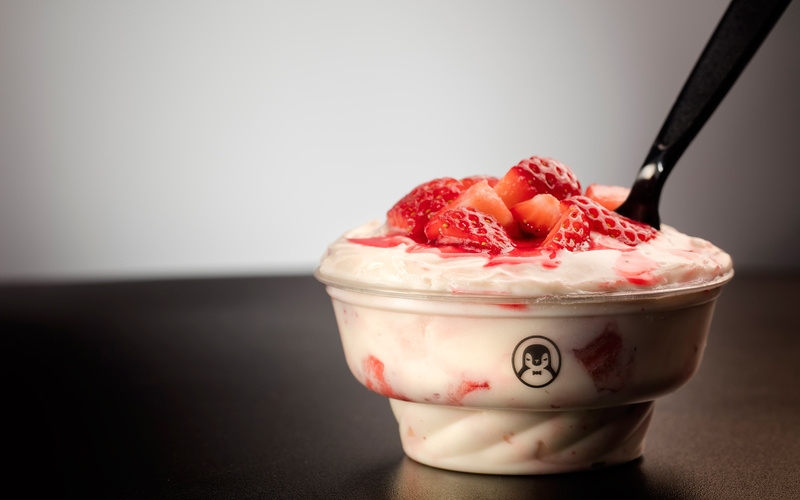 When they opened in Mecca Mall, it was, for me, one of the best things that ever happened in Amman. I covered its opening in one of my early blog posts in 2004 on 360east.com. In any case, as our work takes on in increasingly architectural nature, designing cultural/art spaces, workspaces and corporate interiors, I though it would be cool to add a heavy dose of architectural books to the mix. 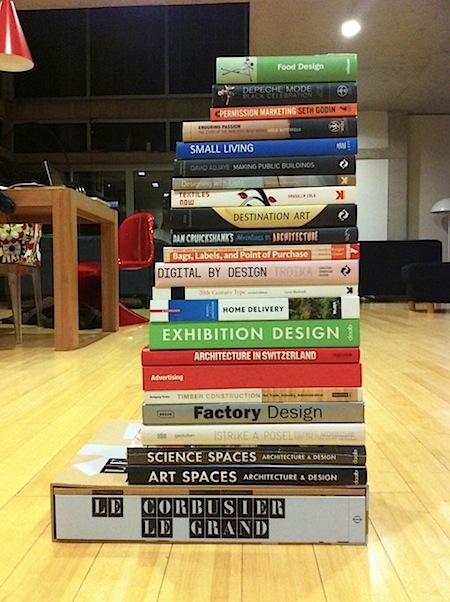 And I finally got that huge Le Corbusier book! A good start of 2012, don’t you think?